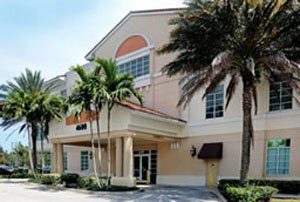 First Choice Neurology Delray Beach Neurologists include Dr. Brain Costell, Dr. Michelle Ferreira, Dr. Irvine Mason, and Dr. Meghan Jacobs. They are located at 4600 Linton Boulevard, Suite 240, in Delray Beach, Florida. To schedule an appointment, call (561) 482-1027.